"My Guarding Angel". 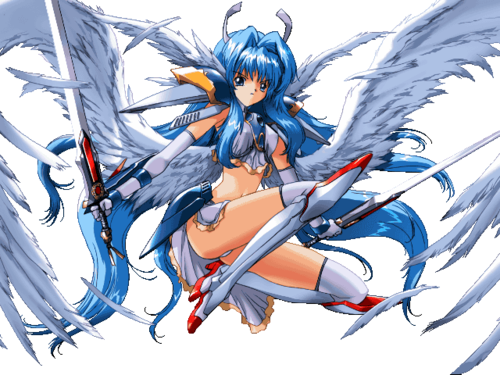 I upendo this anime Angel is so awesome and cute O3O. 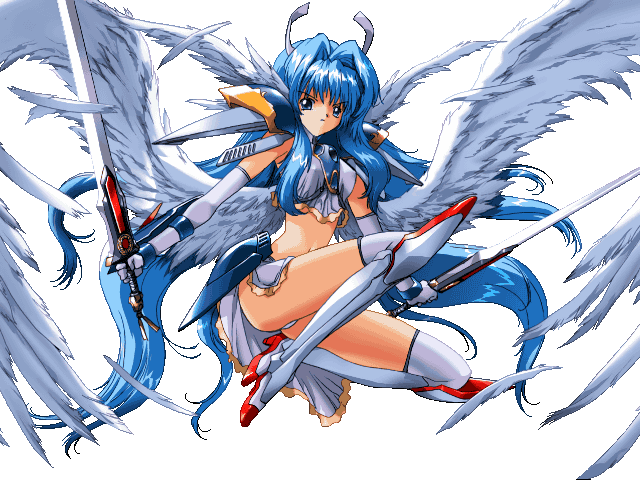 Wallpaper and background images in the DarkCruz360 club tagged: anime angel girl warrior.